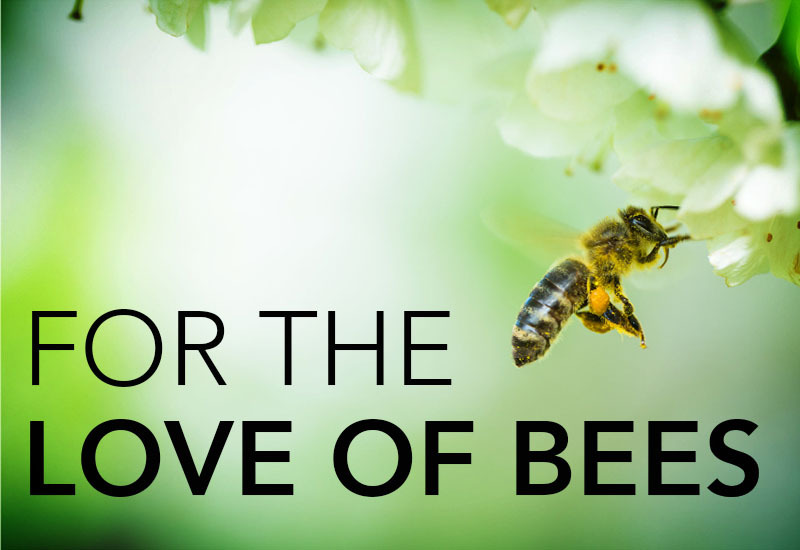 What could be surprising to many people is that there are indeed many vegan chocolates around for those who want to enjoy chocolate without having to worry about any animal products being used in their creation. 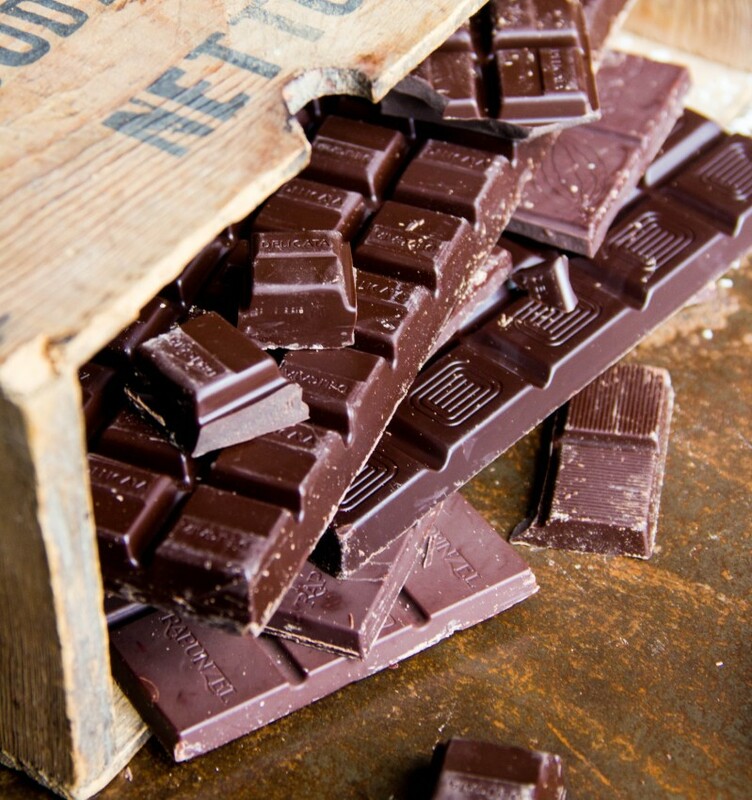 As a matter of fact, most dark chocolates are vegan because they are made up of cocoa and coerce butter which both derived from the cocoa plant. 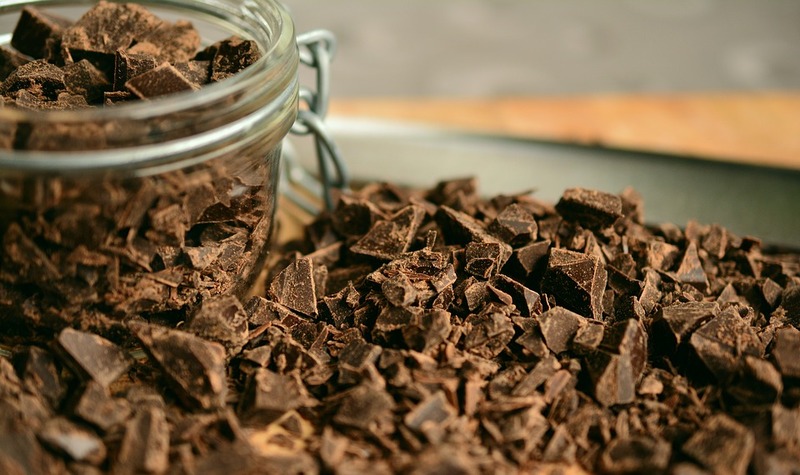 What makes chocolate classified as non-vegan, however, is that dairy products are added to the pure chocolate to make it into milk chocolate. 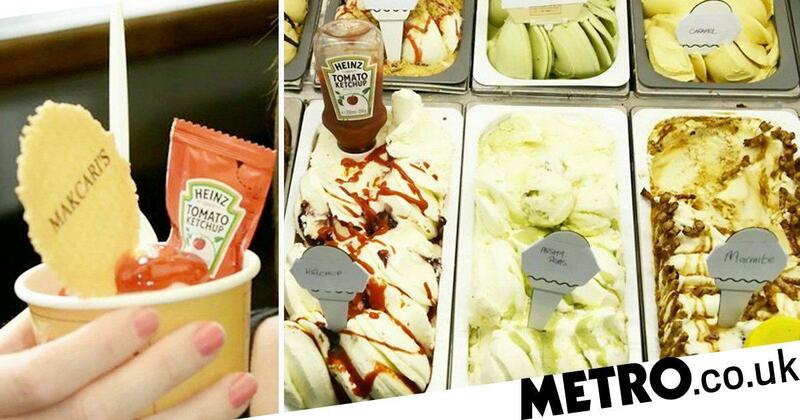 A seaside ice cream parlour has launched a range of new controversial flavours which they hope will be the ‘taste of the summer’ – including ketchup and mushy peas. 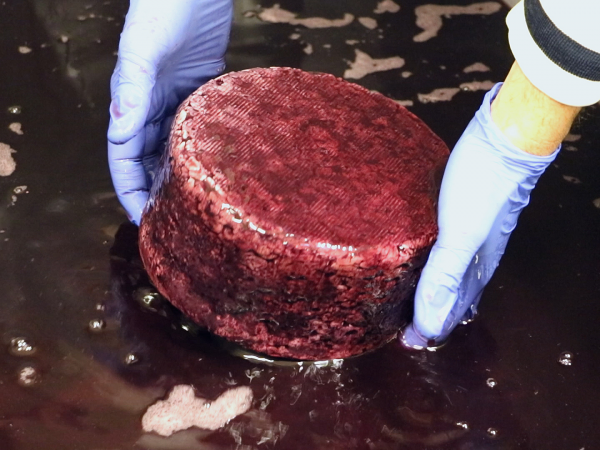 Factory La Casearia Carpenedo in northern Italy’s Treviso dunks and soaks its cheese wheels in wine as part of the cheese’s refinement process. After a night of drinking, what’s the first thing you do when you get home? 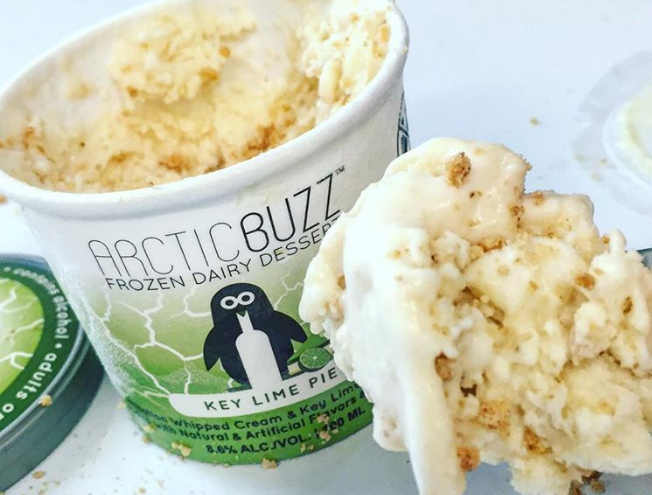 For me, after the heels and sticky bra come off, I immediately open the freezer. Scientists Have Developed A Fourth Type Of Chocolate…and It’s Millennial Pink! 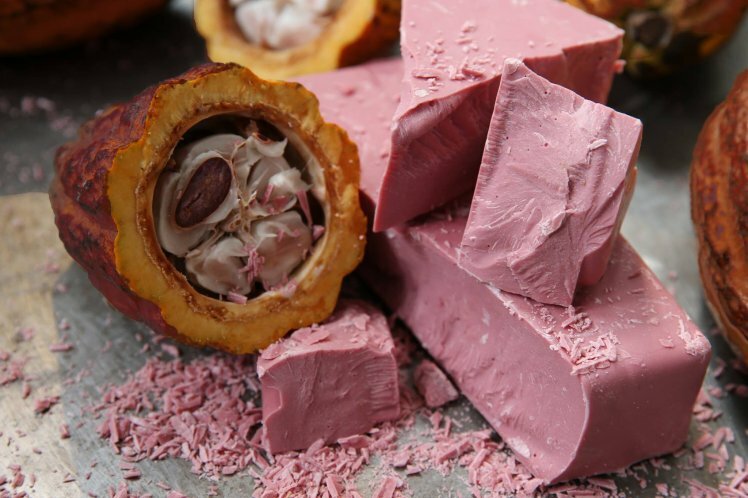 Scientists at the Swiss chocolatiers, Barry Callebaut, have just invented a totally new type of creamy goodness – and it’s pink. Resident horticulturalist at Constantia Uitsig, Niall, is bananas about bananas! 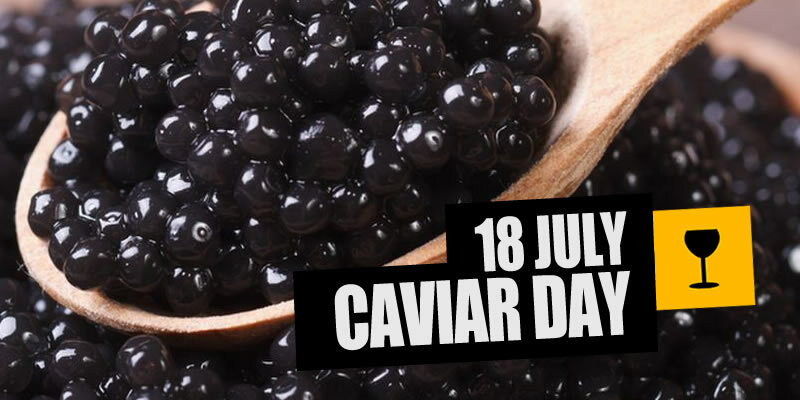 The most expensive of all caviar, and indeed the world’s most expensive food is ‘Almas’. 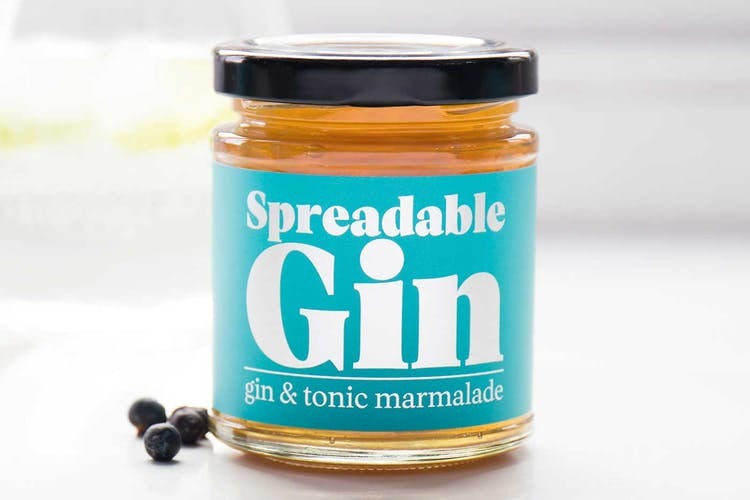 Discover the hidden treasures that forms part of Wine Farms in South Africa by visiting their deli’s.